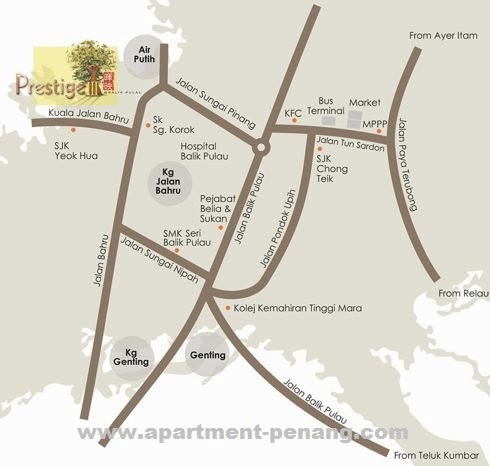 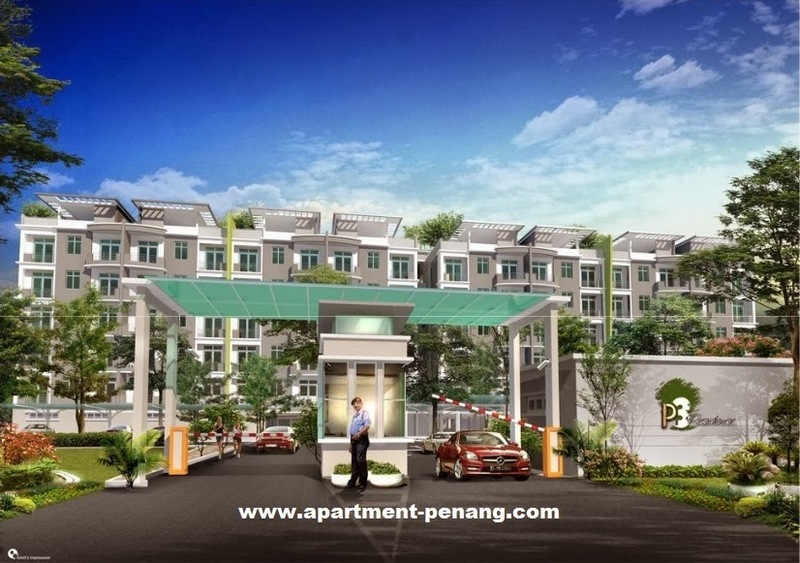 Prestige III @ Balik Pulau (Phase 3) consists of three apartment blocks (P3 Residence), 108 units of 2-storey terrace house and 35 units of 2-storey shop offices. 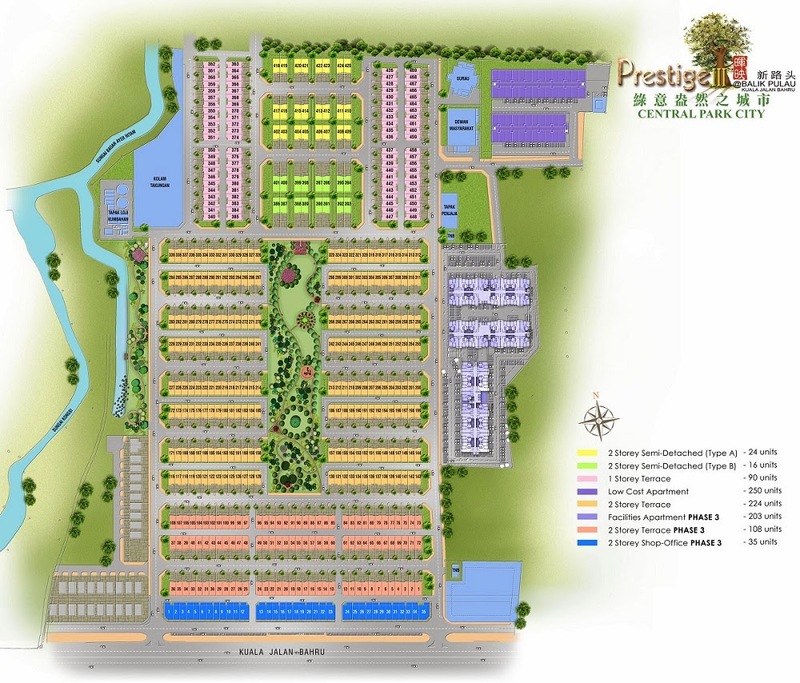 Prestige III Phase 3 double storey terrace house comes in a land size measuring 20' x 70' with built-up area of 20' x 46' on each floor. 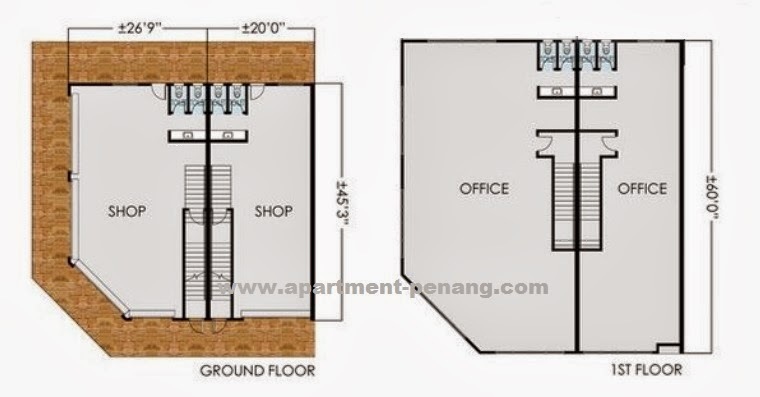 The shop offices has a land area of 20' x 60 with built-up area of 2,100 sq.ft. 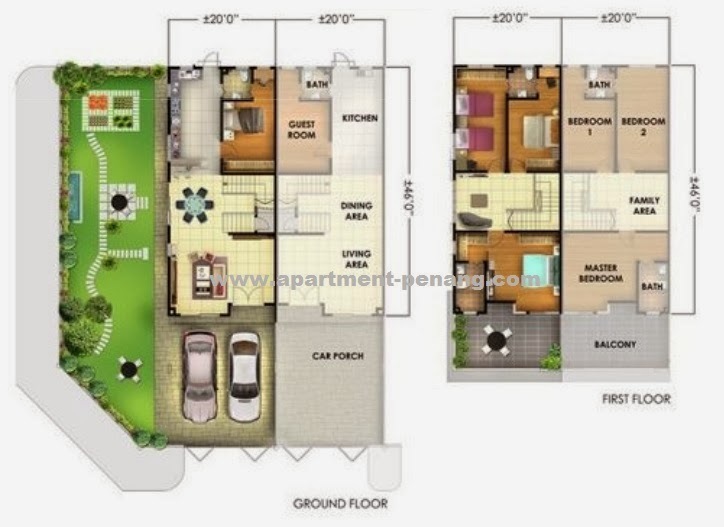 while the apartment units in P3 Residence has a built-up area of 911 sq.ft. 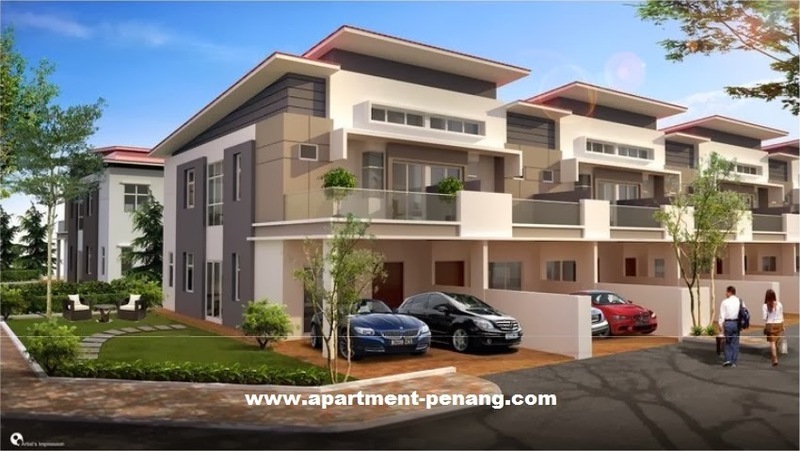 How much is the selling price now? I am interested to double storey terrace and Semi D.
Any vendor that want to let go of your unit? 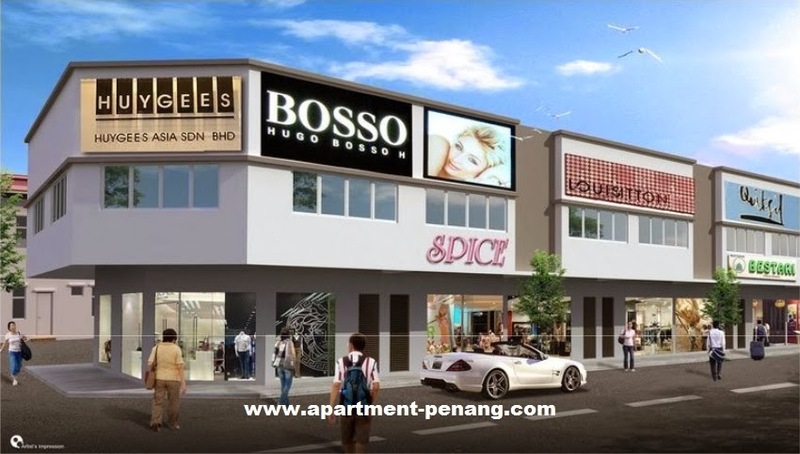 I hv a Semi-D unit with land area 3200 sq ft. Pls call 0124213593 if u r interested.